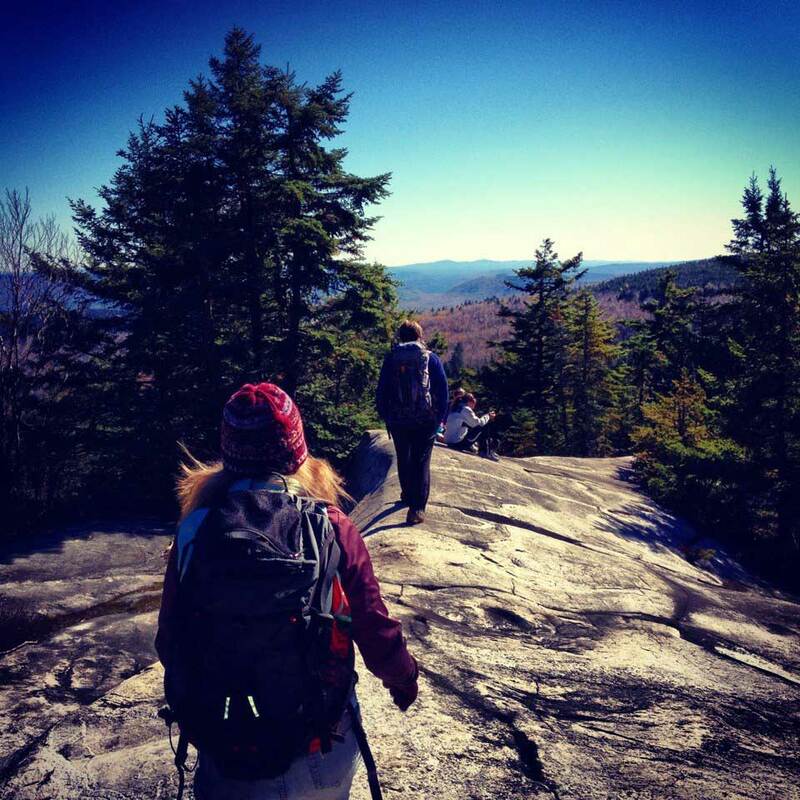 Wonderwell Refuge’s spiritual leader, Lama Willa Miller and Richards, came up with the program when they realized their similar mission statements to help connect people to the outdoors and themselves. 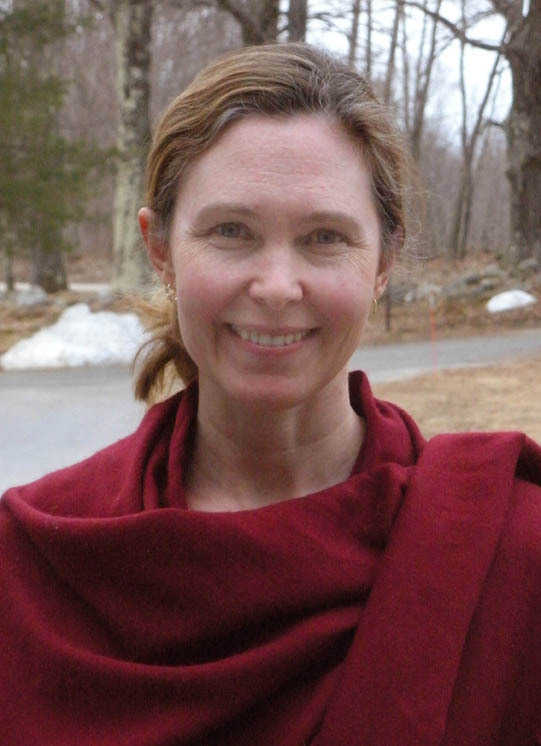 Miller states that “Buddhism actually has a strong wilderness tradition,” adding, “Monks, spiritual teachers and meditation practitioners have always gone to the mountaintops and into nature to get a sense of the sacred.” Lama Miller gave a video interview at http://bit.ly/mtdharma where one can learn more about the philosophy of the program. Last year, participants signed up in advance for an activity but were also allowed to switch to a different sport on the second day of the weekend program, which allowed them a different focus. 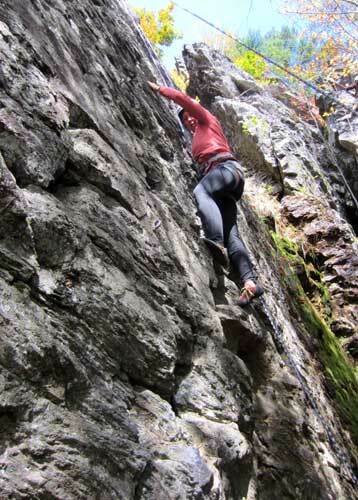 Rock climbing, for example, tended to bring up fear and trust. 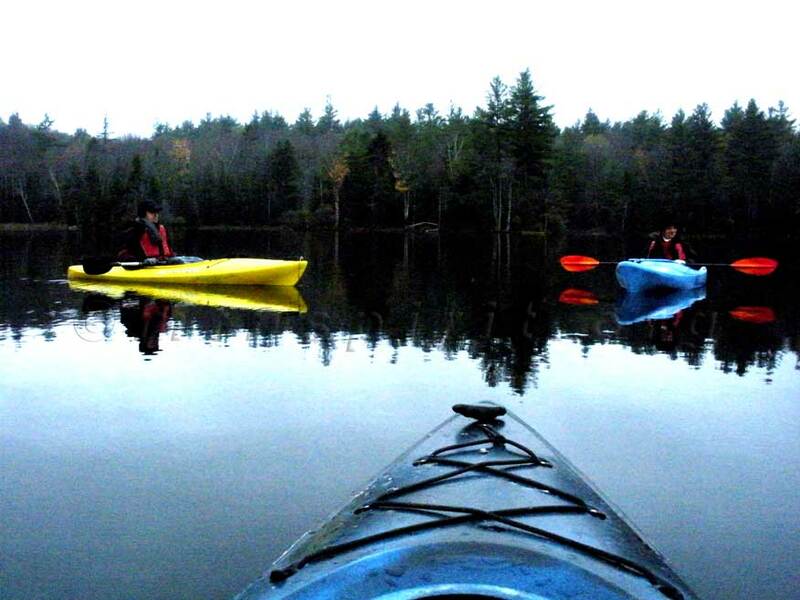 Hikers focused on meditation in motion and awareness of surroundings, while the kayakers focused on the metaphor of sky and water in meditative contemplation. You can learn more about this year’s program and Wonderwell at www.wonderwellrefuge.org and Mountain Spirit Institute at www.mtnspirit.org . Both are non-profit organizations. This entry was posted on 29/08/2013 at 07:37 and is filed under Climb/Ski/Mntneering, Experiential Education, Health, Holistic Living, Inner Work, Mountain People, MSI News, Spiritual. You can follow any responses to this entry through the RSS 2.0 feed. You can leave a response, or trackback from your own site. Fantastic site. Plenty oof helpfujl information here. I’m sending it too some pals anss also sharing in delicious. And of course, thank you for youur effort!